Whaling has plagued the oceans for centuries and although it has always had some impact on the ecosystem, since ancient whalers were mostly confined to coastal and near coastal waters the impact was somewhat contained and minimized. This all changed as whaling around the world exploded in the 17th century turning our seas red with the innocent blood of whales. Because whales are often slow moving and are forced to the surface for air, they became easy targets for ruthless hunters who made their fortunes of selling their oil, blubber, and meat taken from whales. Unfortunately, this is a brutal practice that, although it has been made illegal by many around the world, is still threatening the very fragile balance of the ocean and may lead to the complete extinction of many whales. This series will examine a history and impact of whaling both past and present. Since the fishermen of ancient times were often limited by the level of technology and slow moving vessels that forced them to stay close to shore for the most part, the techniques that they used to trap and kill whales revolved around this limitation. 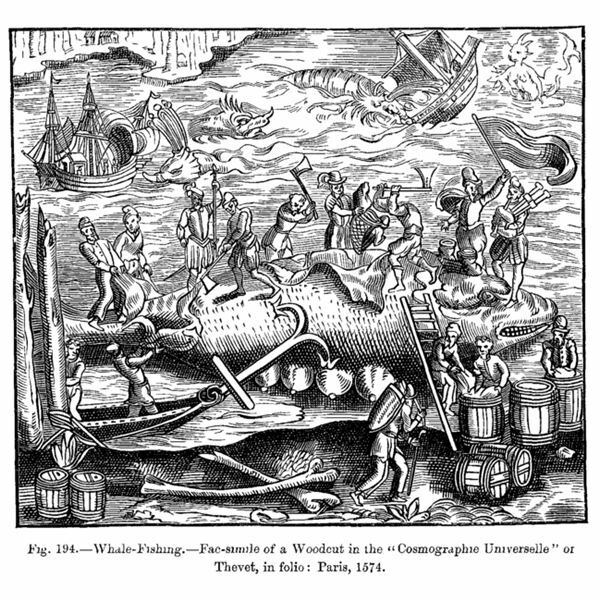 Harassing the whales and running them inland towards the shore where the whales would become beached and unable to escape was the main technique of choice for slaughtering whales. This method was generally only used for smaller species of cetacean (whales and dolphins) such as porpoises, narwhals, belugas, and pilot whales. Although the Basque are believed to be the first known organized whalers dating back as far as 1059, England gave birth to what may be the first large scale whaling fleet. 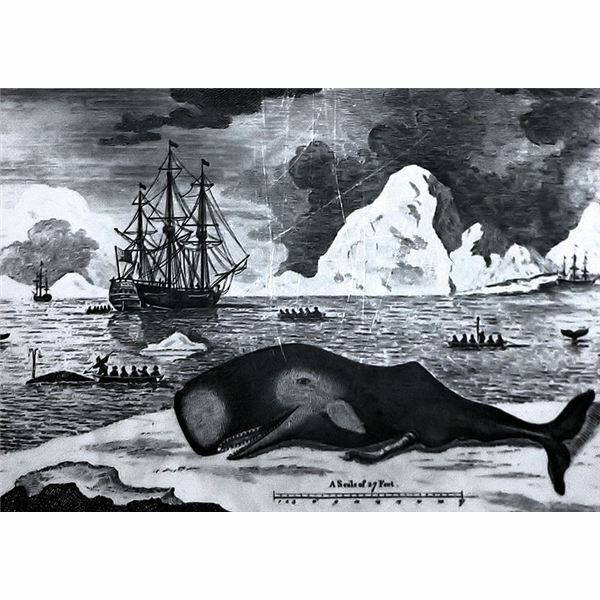 Commissioned in 1577 by Queen Elizabeth I, the first major whaling fleet had a rather slow start, growing slowly; however, eventually they started taking over the arctic waters of Spitsbergen by the early part of the 17th century. While they made considerable efforts to claim this territory themselves and to keep other nations out of the whaling business, their efforts failed and whaling began to spread. In 1611, Greenland introduced the first ship designed specifically for the hunting, killing, and processing of whales known as a whaler. The first whaler, named the Mary Margaret, weighed over 150 tons and was commissioned by the Muscovy Company and accompanied by other vessels. The introduction of the new whaling vessel helped Greenland to become dominant in the arctic whaling grounds. Europeans were not the only ones who were engaging in this assault against whales, Japan to was beginning their long history of whaling. There are written references to the killing of whales for their meat in ancient writings of the 7th and 8th century. The Japanese first began employing a hand held harpooning technique to kill whales in 9th century and this hunting method became used in wide spread, organized whaling by the 12th century. Japanese whalers also used a netting method of capturing and killings the whales. These methods allowed the Japanese fleets to go after larger whales than many of the European associates and their hunts focused primarily on humpback whales, north pacific right whale, gray whales, and fin whales, although they did at times hunt blue whales and sperm whales as well. 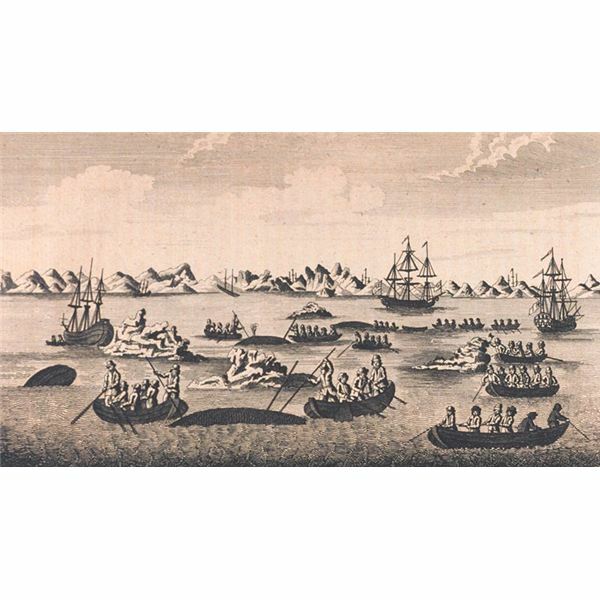 By the close of the 17th century, whaling was firmly established in most parts of the world with whale oil being used for lighting and lubricants in a variety of manufactured goods. The baleens and bones of whales were also in high demand and a few nations still used whale meat for food. The war was waged against the gentle giants of the sea and the future looked very bleak for them with no signs of the whaling industry slowing. A series on tfhe history of whaling around the globe and the current state of the whaling industry and the impact on whale populations. Modern Whaling: Why is This Still Practiced? Examining the Claims of Modern Whalers: Are There Arguments for Whaling? What Can we do to Save Whales From Dying Off & Stop Whaling?